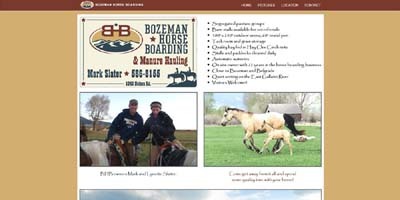 DFman Enterprises has created hundreds of websites to help small businesses launch a presence on the internet. If you are looking for help to get your business or idea on the web and want a more personal touch rather than dealing with a large business then you found the right place. 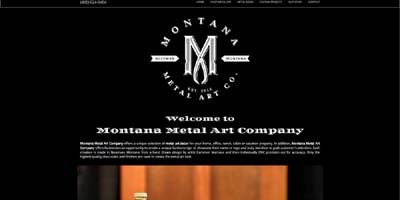 We are the best Montana website design company for small businesses. 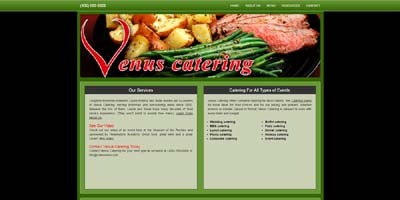 We match everyone's budget to launch either a simple website design, advanced custom web design or anything in between. Contact us now if you are looking for a web design pro to help grow your business. 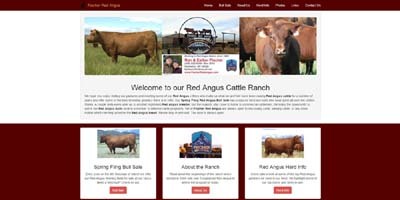 Need some help posting some content or updating your website? DFman Enterprises can be your go to updating company without breaking the bank. Are you overpaying for the simple act of hosting your website on the internet? Have you met anyone from your current hosting company? Stay local and work with the team at DFman Enterprises to put your business online. 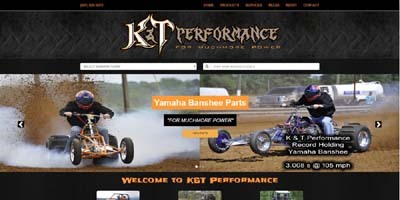 Need a presence on the web, but not a full website? 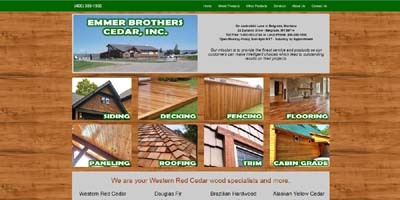 DFman Enterprises can provide you a single page description detailing everything about your business to your customers! Have an idea or project which you need quickly up on the web? DFman Enterprises is an affordable solution to handle your programming to get published without having to traverse through build-it-yourself sites or talk to large corporations. 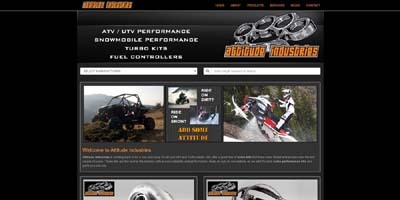 Starting or running a business and need a more complete site to showcase your products or services? DFman Enterprises is an affordable solution to handle your programming with the comfort of talking directly to the experienced owner instead of through emails or talking to entry level programmers. 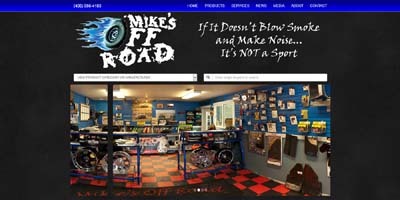 We've programmed and seen a number of online ecommerce solutions, but as of right now our preferred solution is Shopify. We highly suggest checking it out if you have any products you want to easily sell on the web. Have an idea or project which you need quickly up on the web, but not sure where to get started? DFman Enterprises has programmed in just about every type of programming found on the internet. Go ahead and contact us about any web based project and we will get together to discuss your best options.